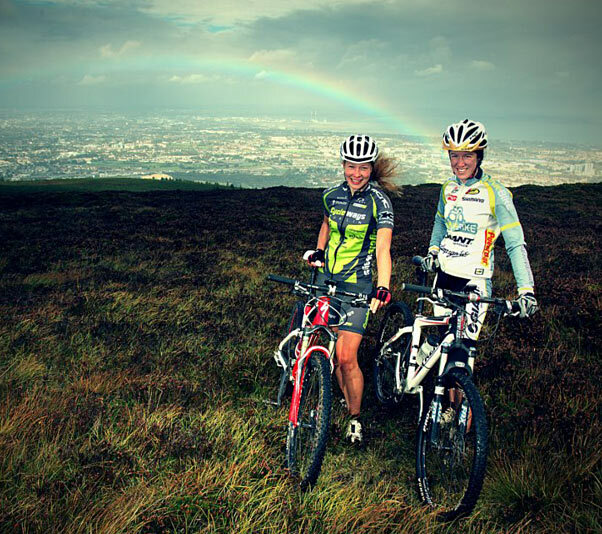 Some of Ireland’s leading MTB riders have combined their skills and experience to form an agency dedicated to qualifying athletes for the Rio de Janeiro 2016 Olympics. While those Games are still five years away, the new Offroad 2 Rio project wants to immediately target young women with elite performance potential, with a view to helping them develop and qualify for Rio’s off-road event. 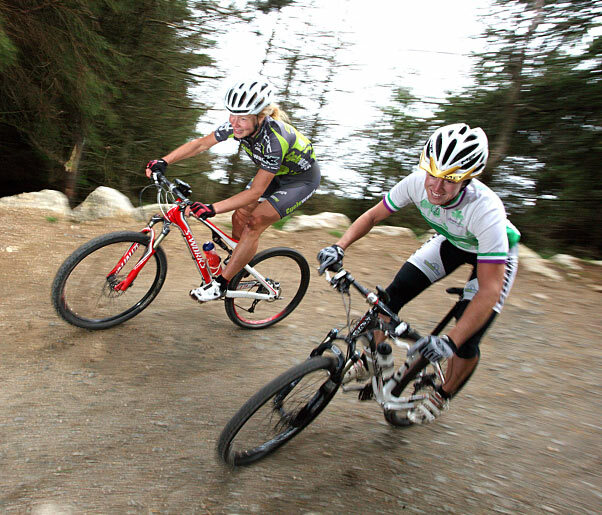 While Irish cyclists have always competed at the Olympics in road race and time trial events, Ireland has only ever had three off-road Olympians, current national champion Robin Seymour, Tarja Owens and Jenny McCauley. National women’s MTB champion Cait Elliott and Mel Spath, who won the British MTB series this year, have now combined to create the Offroad 2 Rio project, aimed specifically at qualifying women off-road riders for 2016. Both are the first members of the project and are both chasing Olympic 2016 qualification for themselves. Elliott told stickybottle if the project achieves its objectives, the standard of women’s off road racing will significantly improve in coming years. “The overall aim is to qualify an Irish woman to go to Rio – be it Mel, me or anyone else,” she said. The project is being launched at a time of significantly increased participation levels in both road and off road cycling here. The Elliott and Spath-fronted project aims to identify female talent among those coming into the sport, nurture them to Olympic level and secure financial backing from sponsors. Spath said while elite off-road riders currently racing were competing without financial backing from Cycling Ireland, they have shown commitment and drive to get to the international stage.